Valente Law hosts informative and engaging events on many legal issues. Here is a list of our upcoming and prior events. To RSVP for an event, please contact us now! 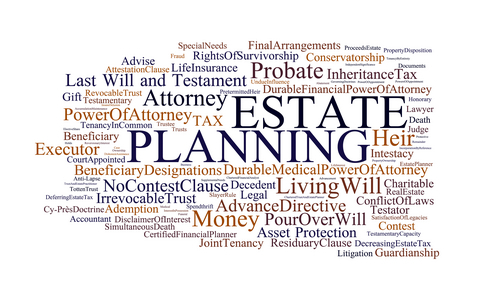 On March 29, 2018, at 4:30 PM, at 7650 Chippewa Road, Suite 214, Brecksville, Ohio 44141, Eric Valente, from Valente Law, is hosting a 1 hour round table discussion regarding estate planning strategies for small business owners. Mr. Valente is a lawyer who practices in estate planning and business law, and he will discuss how these concepts uniquely affect business owners.